USE A DADO BLADE. A dado taiade set installed In your tabie saw Is the fastest tooi for cutting notches in stock to create lap Joints. Set the dado biade to its maximum cutting width and set the cutting height to equal the depth of the notch. 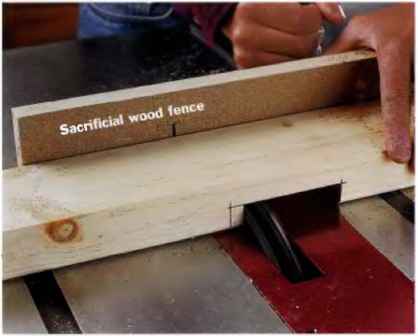 Attach a sacrificiai wood fence to the miter gauge for your table saw. 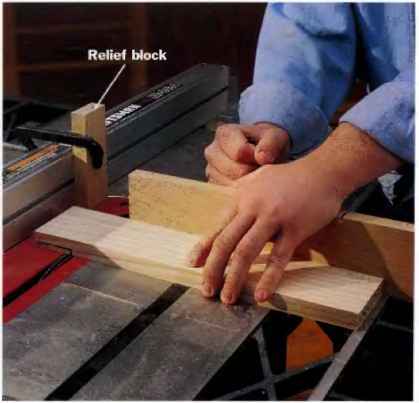 Hold or ciamp the workpiece secureiy against the fence so the area to be notched Is clear of the miter gauge. Cut through the stock and the fence in £ev-erai passes. USE A ROUTER. Mount a straight bit in your router and set the cutting depth to equal the depth of the notch. Ciamp stop biock guides to the workpiece at each end of the notch. The guides should be positioned so their distance from the end cutting iines is the same as the router setback (the distance from the bit to the edge of the base). 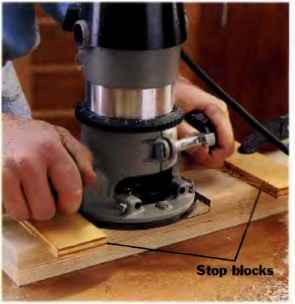 Remove the waste wood with the router, working between the stop biocks (the central area of the notch Is routed freehand]. • Hand drills (brace-and-bit, egg-beater style and others). These tools are becoming less common with the advent of the cordless power drill, but they're still nice to have around for drilling a few quick holes on-site (and the battery never runs down). • Corded portable drills. These too have lost prominence to the cordless, but every shop should still be equipped with one of these workhorses. 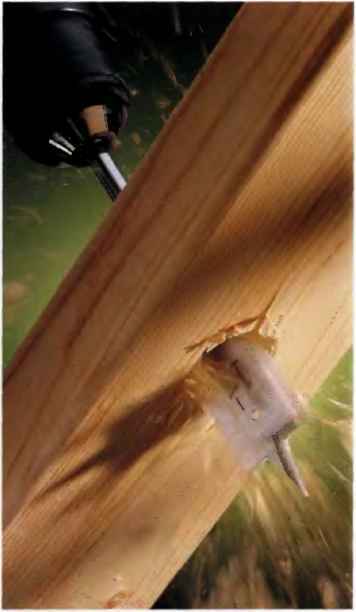 With few exceptions, they can still create more torque than cordless drills, and they're very reliable for large projects, like screwing down decking. • Cordless drills. How did we ever get along without these tools? Technology continues to evolve, but generally a 12-volt model with an exchangeable batteiy pack will perform just about any workshop drilling task. • Drill press. For power and precision, a drill press is unbeatable. 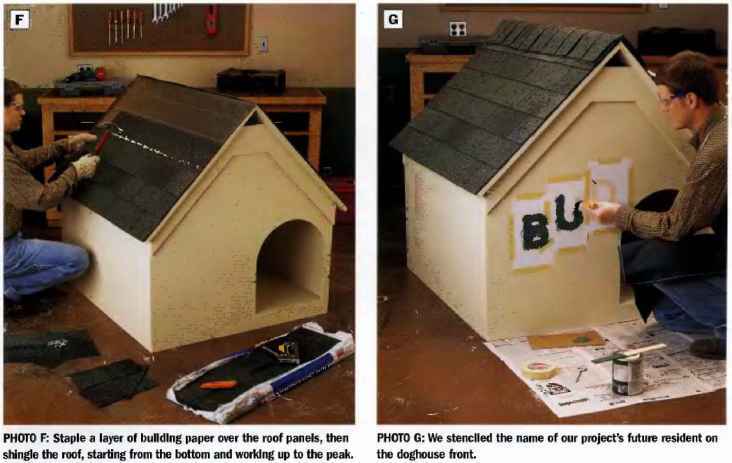 For most tasks, a benchtop model will do the job. 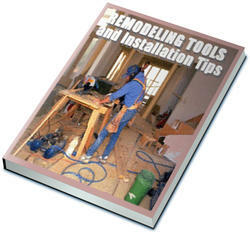 But if you do a lot of woodworking or metalworking, look for a floor-standing model with easily adjustable speed and a larger throat capacity.